Hoorray Makes Recipe Finding, Meal Planning & Grocery List Making Easy!! 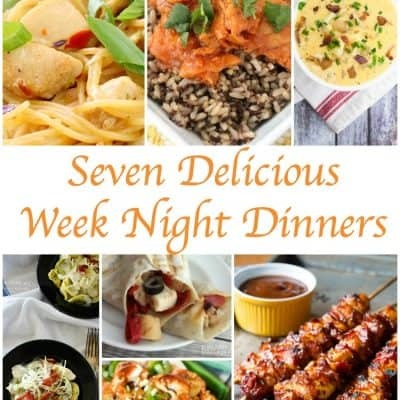 Make Meal Planning Easy With Relish! Review & Giveaway!